Your college graduation is complete, your lease is signed and you're ready to embark upon your chosen career. Sure, the grad party just happened, but you're basically an adult now. 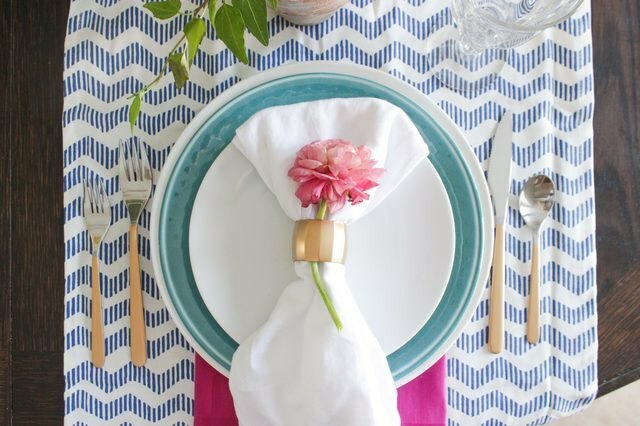 And once you've moved in to a new place and finished decorating, then it's time to throw your first legit dinner party. Not sure where to begin? 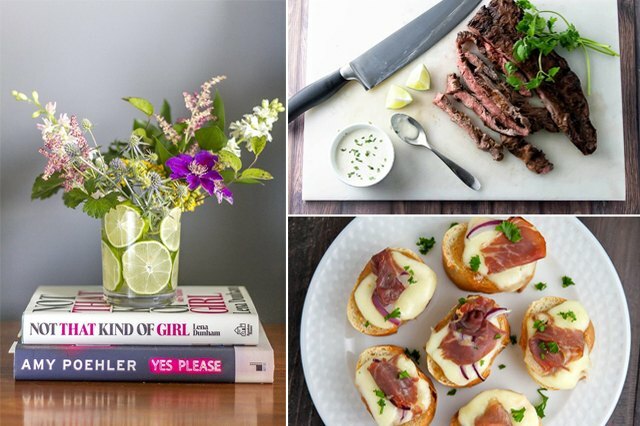 Don't worry, we'll give you all the tips you need to host your first fabulous get together like an adult — even if you still don't feel like one (truthfully, no one does). 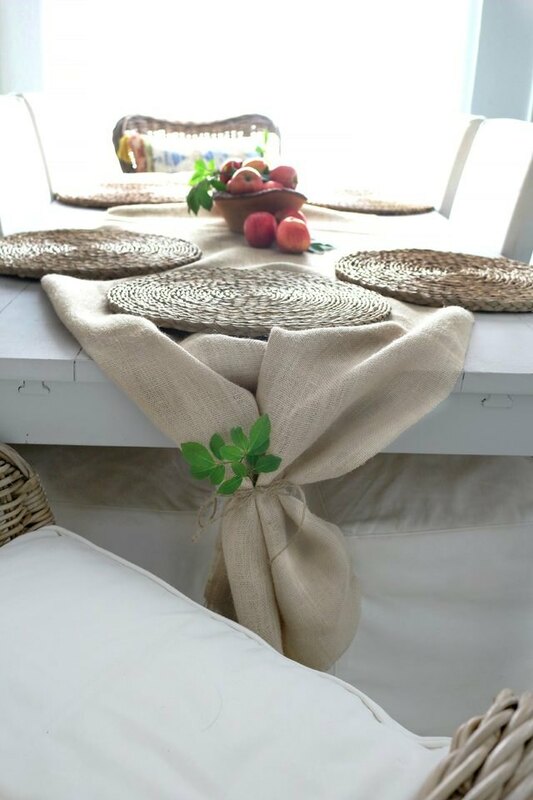 It may be simple, but this burlap table runner is a subtle way to add a special detail to your dinner decor without making the space feel too formal. 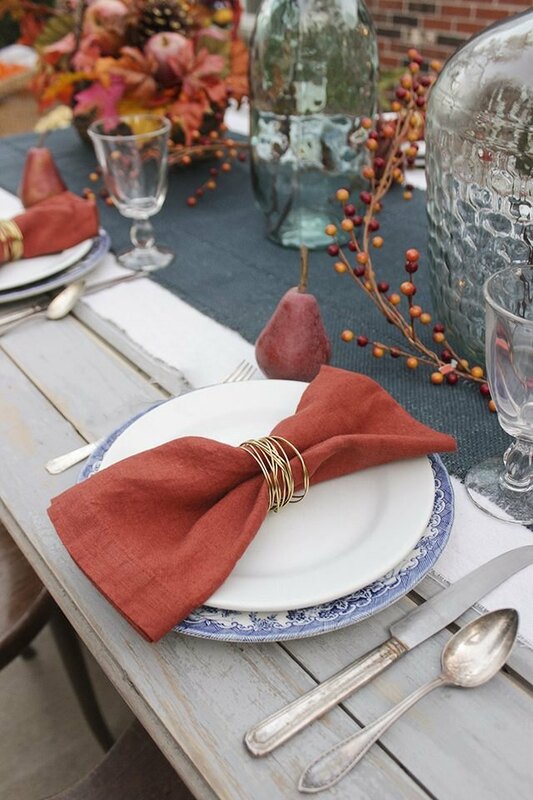 And since burlap is a neutral color, you can finish each setting in whichever shades you'd like. Next, it's time for your super stylish centerpiece. 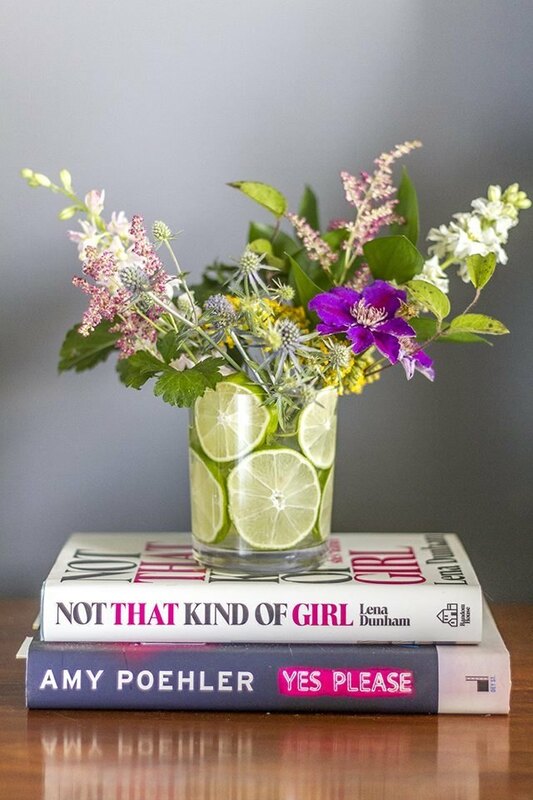 Rather than going overboard, since the key to an adult dinner is looking like you didn't try too hard, create this effortlessly elegant flower arrangement using simple sliced limes. 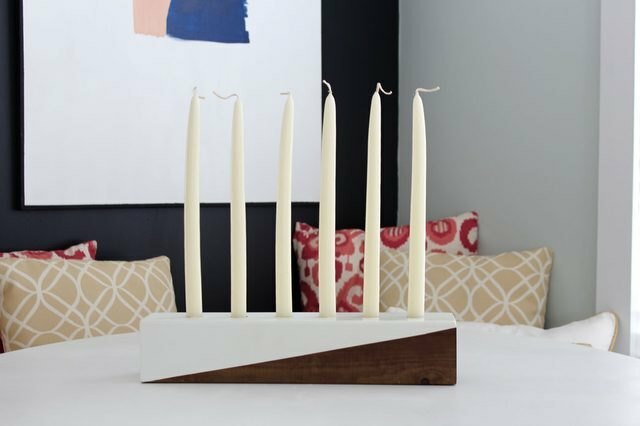 When dinner's about ready, light a few white candlesticks in a wood block candleholder. It's a subtle way to invite guests to the dinner table, while adding visual intrigue that sets the mood for the rest of the evening. You know how your Mom and Dad would never take out the "good china" for special occasions? Think of this glamorous gold-handled flatware like that: use these gilded pieces for thoughtful dinners only, but without the stress that comes along with handling so-called "good china." Next, secure a cloth napkin — yes, there will be no ho-hum paper napkins at your soiree — with a DIY gold wire napkin holder. This will complete the whole tablescape. Now, it's time to move on to one of the most important parts of any dinner: the beverages. Not sure how to make a drink that goes beyond your classic college six-pack? No worries. 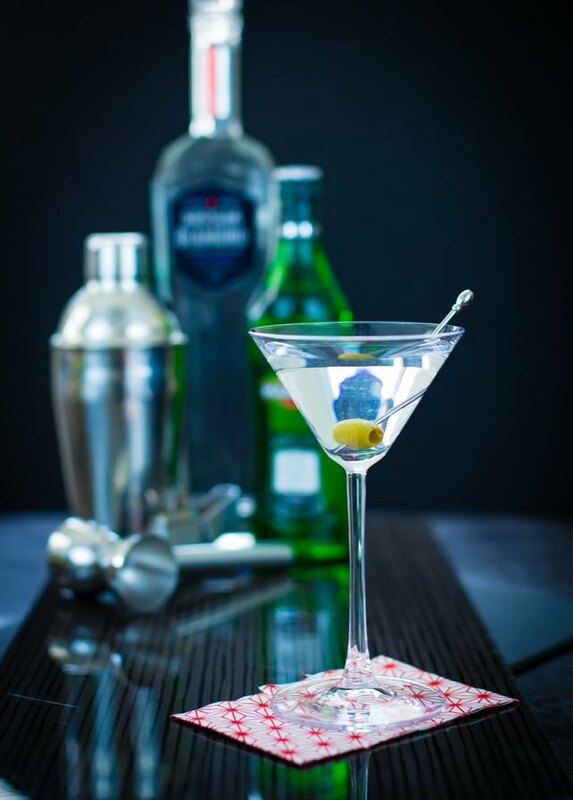 Follow this step-by-step to learn how to make grown-up martinis in a flash. Finally, it's time for the good stuff: the food, starting with appetizers. The trick is to find recipes that have high-end flavor, but won't be too tricky to create. 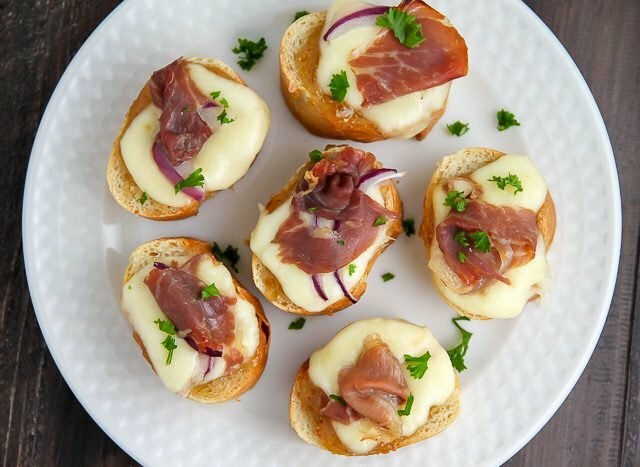 We recommend this fig and prosciutto crostini recipe. With only six ingredients, it's a simple app to serve, but has a major "wow" factor. 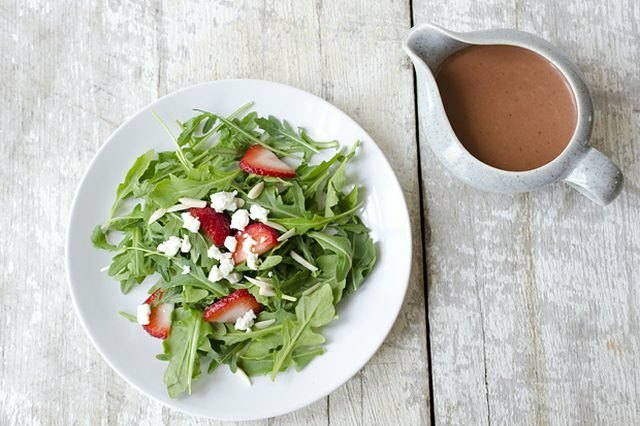 Follow those delectable appetizer bites with your first course: this arugula salad with roasted strawberry vinaigrette. Again, it's a straightforward dish, but it has a very Instagram-worthy look and an even more impactful taste. The salad has been finished, but it's not yet time for the main course. 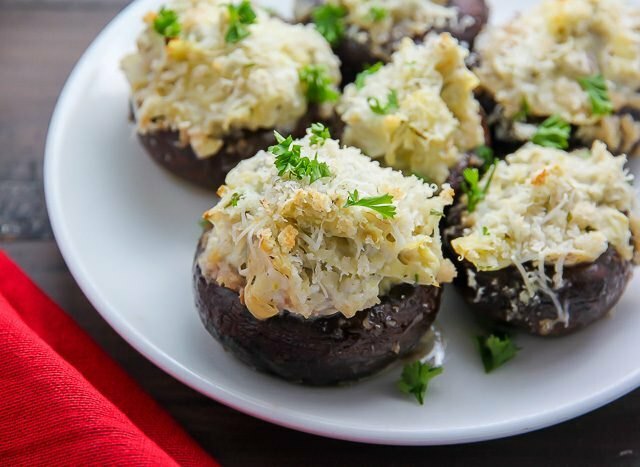 It's that point in the night where you're serving up a veggie-based second course: artichoke dip stuffed mushrooms. Think of the courses like levels, all leading up to the main event. 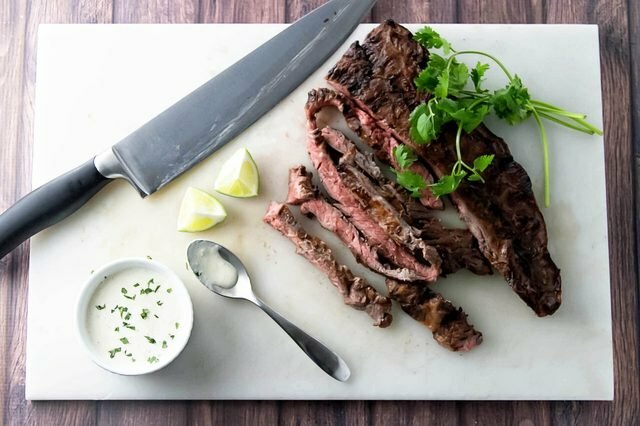 The big event is a very hearty grilled skirt steak. It takes a straight-up adult to grill anything, and this recipe will make you look like you really know your stuff. Drizzle on the spicy chile sauce for a more dramatic effect. 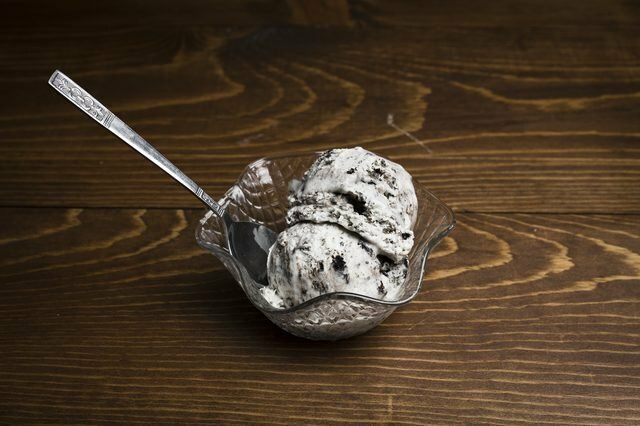 ...homemade cookies and cream ice cream. Not only will you earn major points for DIYing your entire menu, but everyone is sure to enjoy each flavorful dish. Job well done, adult.